If you want reliability and ease-of-use molded together into one great rack, your search ends here. The chinook is lightweight (weighing in at 35lbs) and is straightforward to install. It is the perfect rack for the person who is planning on using it often, but looking for an easy and uncomplicated rack and as a bonus it folds up nicely for easy storage. 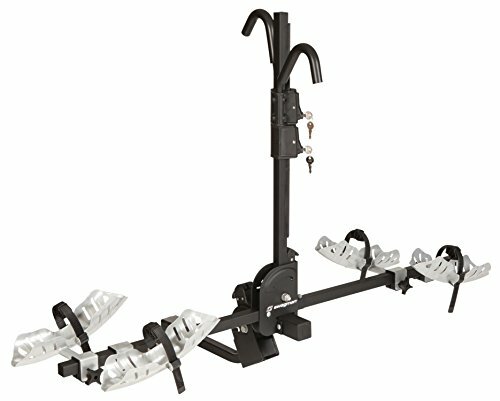 What sets this rack apart is its tilt-down feature that allows rear access to your vehicle even when the bikes are loaded. It may just be the last rack you ever need to buy.